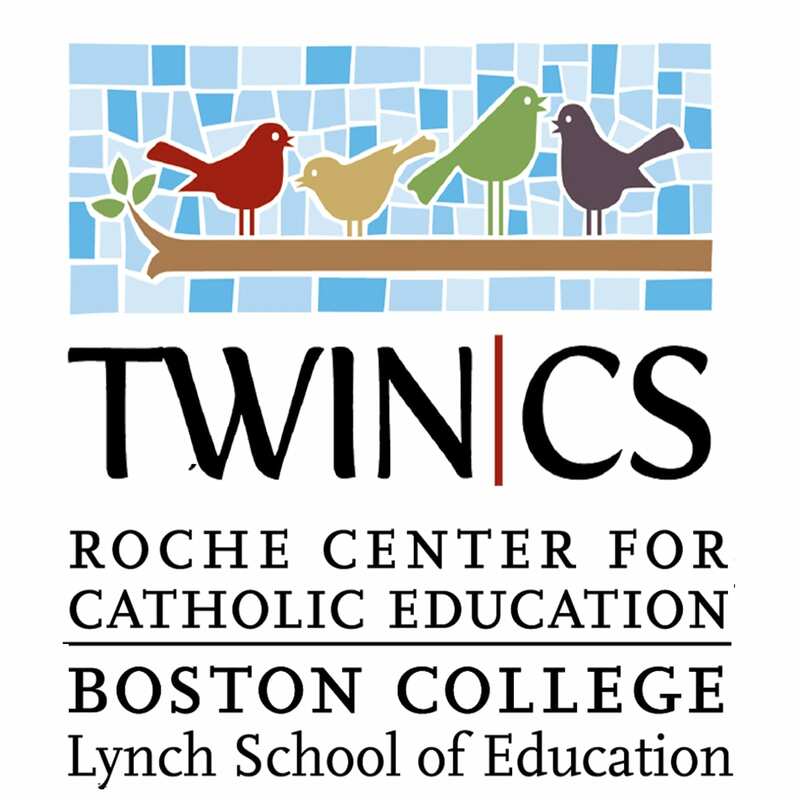 The TWIN-CS community is glad to celebrate Catholic Schools Week with principals, teachers, parents, and students all around the United States. We look forward to hearing about the many ways the TWIN-CS members are celebrating! Who attends college? Catholic school graduates certainly do! 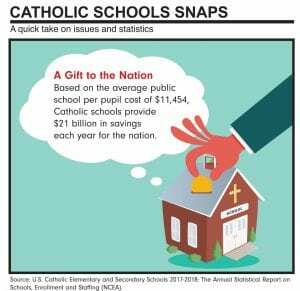 Catholic schools contribute indirectly to the national economy in substantial, but indirect ways. 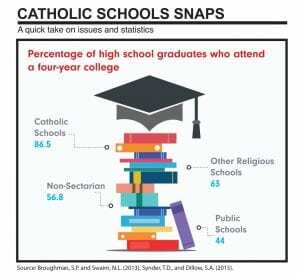 According to research conducted by the NCEA, Catholic schools save $21 billion in education spending annually.